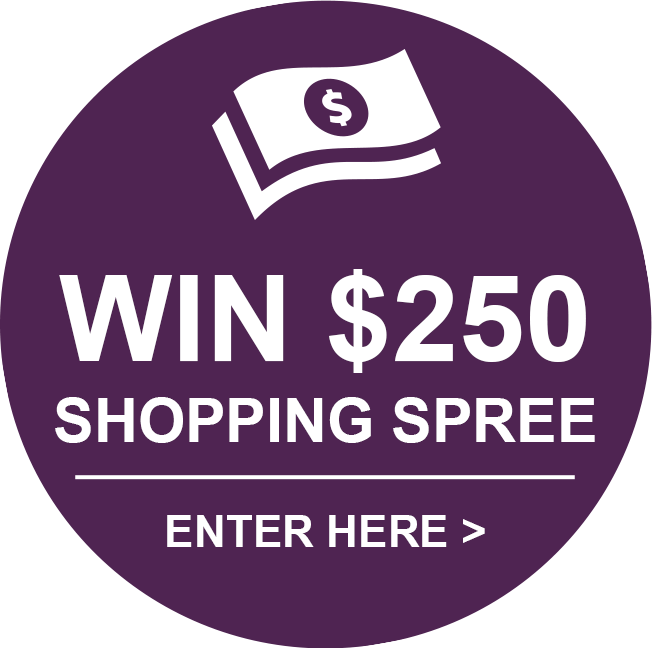 I am a many year customer of FragranceNet and always thought they had the BEST prices. I recently re-ordered Aveda Exfoliant which I love "on sale". Since I am in a rural area, there is not a retail store close that carries Aveda or some products I use. After comparing prices with a friend who buys from a different source, I found out FrangranceNet is not the lowest, and their discount "sale" price was actually the retail price she was paying at her salon. 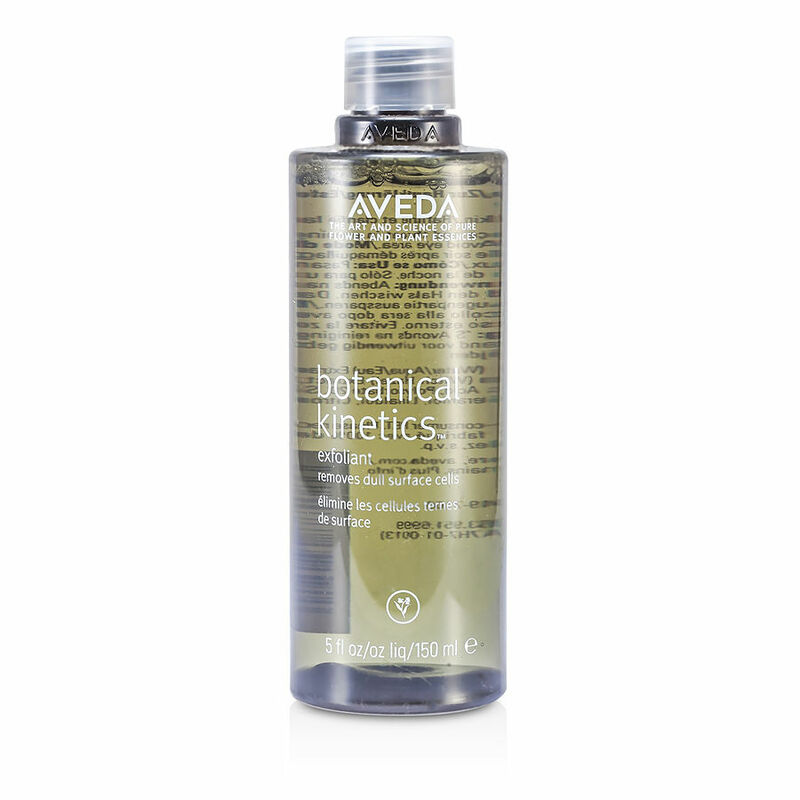 I recently tried AVEDA botanical kinetics exfoliant on the advice of a friend. I am using it on my oily T-zone which had been breaking out. Not only is it controlling the breakouts and reducing pore size but it is also shrinking the size of a scar. Amazing. Not a scrub, but a clear liquid to blot where you need it.